After a six month long battle with depression and a several day delay with the distributor, my debut tech house EP is finally available for you to purchase or stream. Today the record is out on iTunes and Bandcamp globally, and over the next few weeks it will become available in 300+ stores such as HMV, Beatport, Google Play and Amazon MP3, the Divine Debris EP will also become available on a lot of streaming services like Spotify, Beats Music and Rdio to name a few. There’s a limited run of vinyl planned, so if you would like to be kept in the loop regarding that then please sign up to The Orion Correlation email newsletter. Lost & Found has contributed an amazing remix of Character Assassination to the record, it’s the icing on the cake for Divine Debris. Overall I am really proud of how Divine Debris turned out, it’s come a long way since the premiere of Character Assassination at the Ministry Of Sound Club in London and having tracks being played out at a few festivals by various DJs to now being invited to go play out at festivals in France and getting on IMDB for scoring a short independent film. It’s been a pretty surreal few months just in terms of music, I’ve no idea what will happen next with myself and music, and I like it that way because my life before choosing to leave my ex was predictable at best, I wondered for a long while if I had made the right decision, now I’m certain that I did. I have changed a lot as a person since January– but some people don’t. Know what I mean? 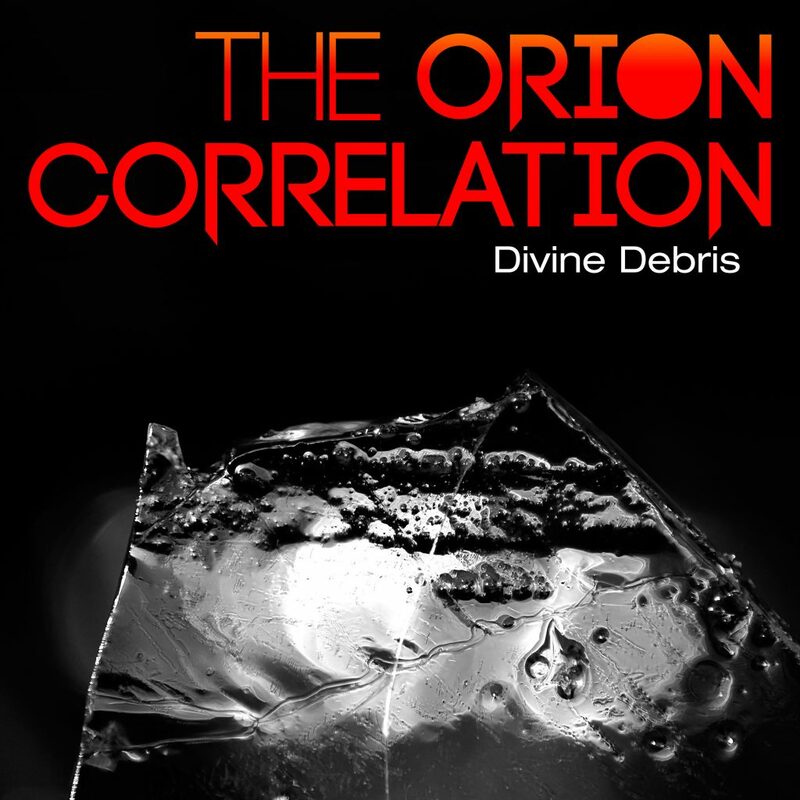 You can buy the Divine Debris EP from iTunes or from Bandcamp today. Over and out, dance like there’s no tomorrow.